VisionX 2.4 update release I is out. The exact version number is 2.4.544.310. It's a powerful update release becasue it contains latest versions of relevant opensource libraries and frameworks. 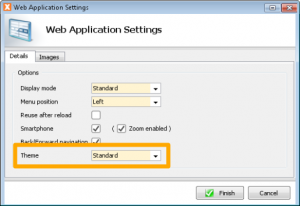 If application contains a thumbnail, VisionX won't add a random thumbnail anymore. 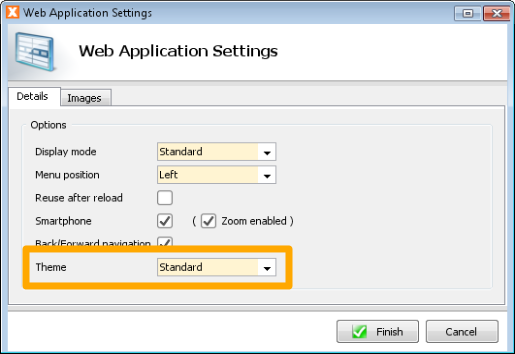 Live preview does now work if you apply external changes or if you change the source code in Eclipse (with installed EPlug). The GridLayout of JVx is now officially supported in VisionX' Designer. VisionX updates contains Vaadin 7.7.9. 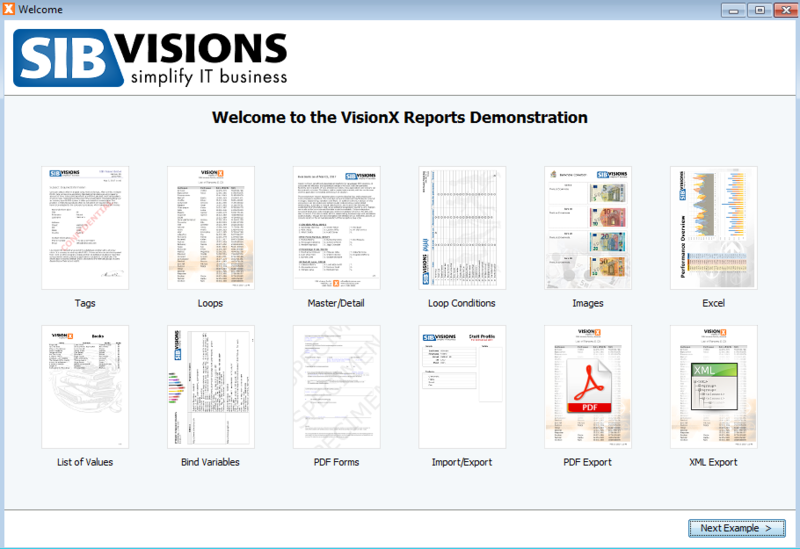 The solution store now shows available solutions based on your VisionX version. We have awesome new demo applications for licensed users. 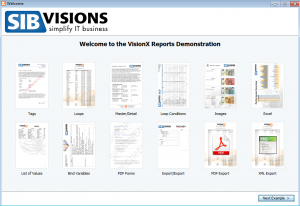 The reporting demo is a complete documentation about VisionX reporting features and the reporting API. All customers will find the new version in their download area! The trial version was updated as well!